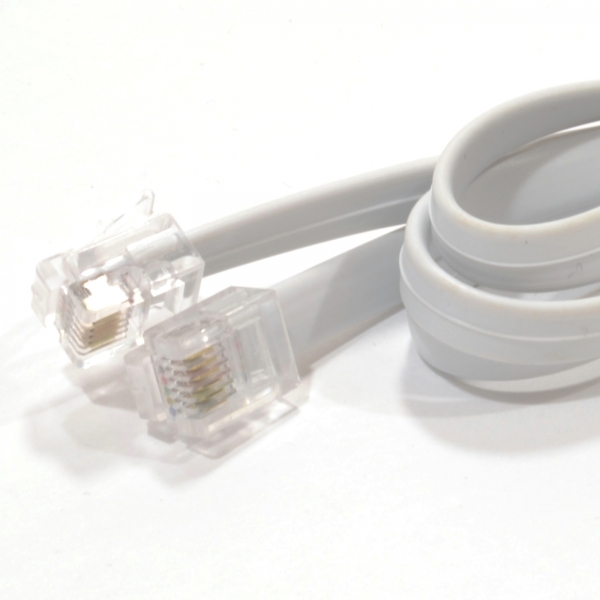 High quality communication cable fitted with RJ12 type modular plugs. Suitable for connecting a remote control panel to a battery charger, inverter or Combi. Also suitable as a sync cable for Mass Sine Ultra, Mass Combi Ultra or Mass Combi Pro models, both in parallel or 3-phase configurations. Available lengths: 1, 3, 6, 10 or 15 metre (3, 9, 19, 33 or 49 feet).